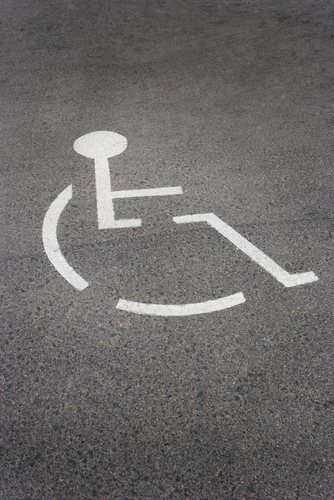 On November 13, 2012, the Justice Department announced that it filed a civil rights lawsuit against the city of San Jacinto in California for violating the Fair Housing Act and Americans with Disabilities Act. The lawsuit was filed for the city’s treatment of group homes for disabled persons. According to the complaint, the city has made it extremely difficult for group homes of people with disabilities to remain and operate in the city. The zoning codes currently state groups homes that are not required licensing from the state—and even some licensed homes—are not allowed zoning in the city. The complaint also alleges that the city targeted housing for people with disabilities during a sweep in November of 2008. During the sweep, armed officers and deputies in uniform showed up to multiple residences, interrogated the residents with disabilities, and made them fill out a questionnaire intended for people with mental disabilities. The lawsuit occurred after the Department of Housing and Urban Development (HUD) received a large number of complaints from operators of group homes around the city. The Justice Department is asking the court to make the city stop enforcing the discriminatory laws and make reasonable accommodations for all group homes. The Justice Department is also seeking monetary damages for victims of the civil rights violations.